Renaissance Commons is a newer mixed-use development comprised of several different buildings, subdivisions, commercial/office space, and restaurants/shopping. 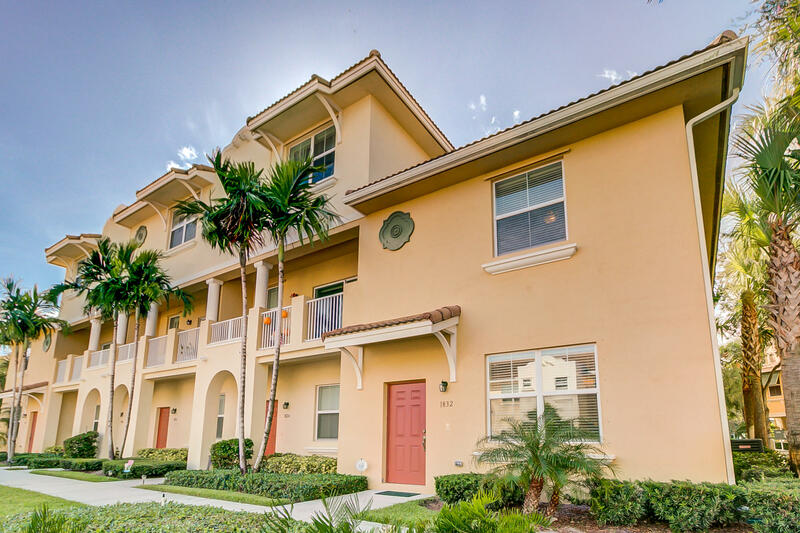 Development began in early 2004 and was speculated to become the Mizner Park of Boynton Beach, offering residents everything they needed within walking distance. Condominium buildings in Renaissance Commons include San Raphael, Villa Lago, Monteverde, and Santorini. Three story townhomes soon joined the mix in the form of Firenze, a 240-unit building of 3-story townhomes with attached 1- and 2-car garages. A couple of years later, Vista Bella was built, consisting of 70 tri-level townhouses. 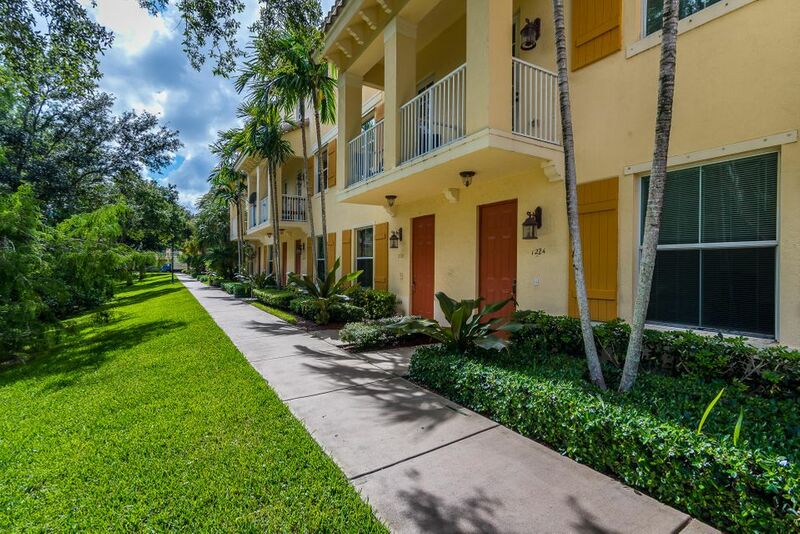 Find homes in Renaissance Commons Boynton Beach, FL. Click on More Info link or listing photo for property details. If you would like to expand your search criteria, try using our Advanced Search. If you are interested in buying or selling property in Boynton Beach, please contact us.